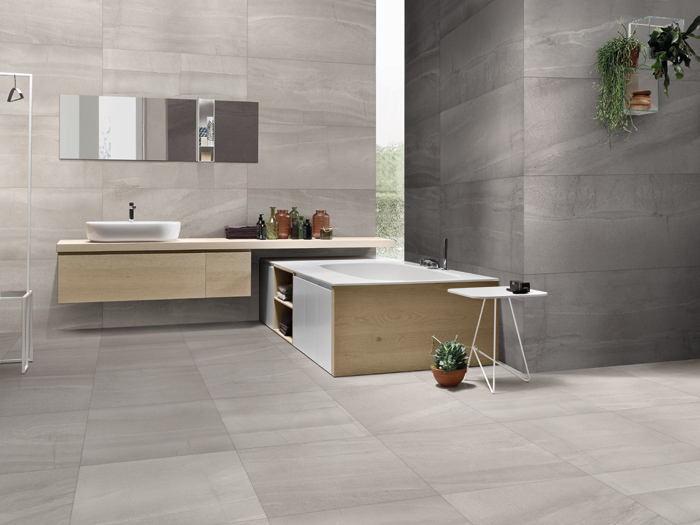 Smooth and serene looking, Stones is the latest in the Ceramstone Collection. 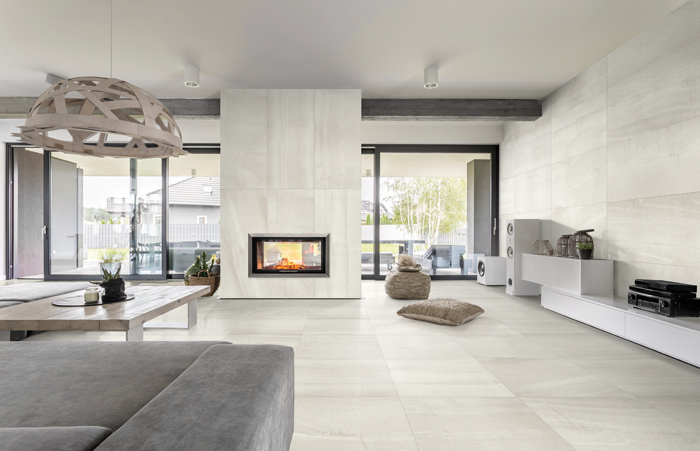 Glazed porcelain floor tile, with a matte finish, Stones comes in 12×24, and in four colours: white, light grey, dark grey, and beige. With each of the colours having forty different pattern designs, this tile is sure to suit any style. 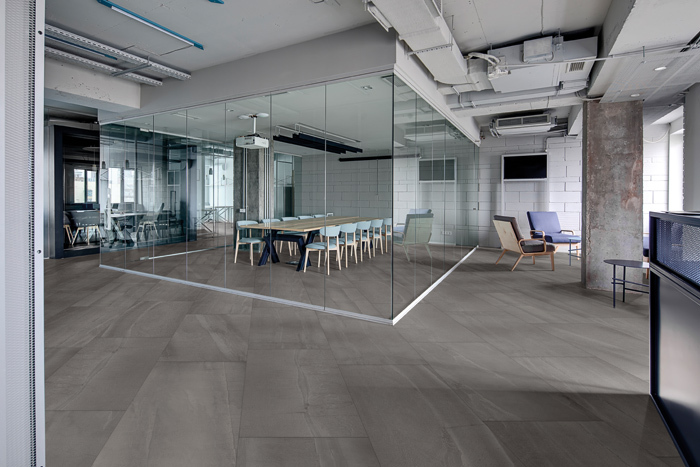 Let calmness and tranquility into your space with the Stones series.